It is Fall Time in JessFindsVintage and with Fall comes sales!!! A special Fall sale is perfect for getting a new wardrobe item or preparing for Thanksgiving with new decor or glassware. Stop in and check the shop out and feel free to ask any questions! Use the coupon code THXGVNG and receive 10% off. After your purchase you will receive another coupon for your next vintage need. 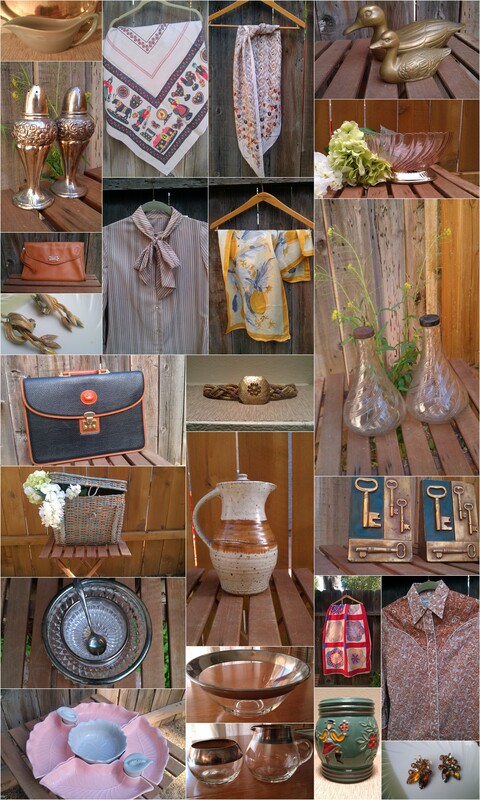 Check out a few of the wonderful available items! Don’t miss out. Comments Off on It is Fall Time in JessFindsVintage and with Fall comes sales!! !